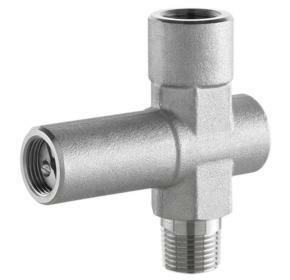 The Ashcroft® pressure limiting valve-PL02 automatically closes when set pressure is realized. When the valve closes, the instrument assembly is isolated and protected during pressure excursion beyond the full scale range of the instrument. The Ashcroft® pressure limiting valves-PL02 are the ideal valve option for critical applications with demanding requirements.